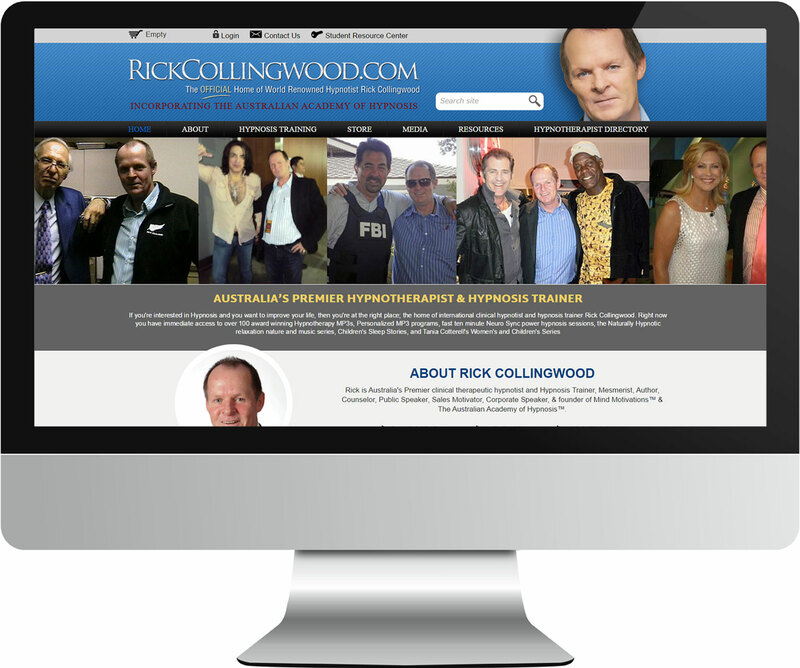 Rick is one of the world's most well known hypnotherapists and author of the ARIA Platinum & Gold accredited range of hypnosis CDs. For Rick's site we set out to integrate an online store to sell his MP3 downloads, training center to promote his range of hypnosis trainings, as well as feature his massive collection of resources and media materials. Our role was a complete design overhaul as well as foundation changes to improve User Experience for visitors on the website.